Hey friends! If you live in the Northeast, you are getting slammed with snow! Makes sense after last week’s 70 degree days right? One morning I’m running in a tank top/shorts and the next morning I’m in a winter jacket/running tights. Cray. Well, just because the roads are covered in snow and ice doesn’t mean we have to hit pause on our training. Besides I don’t know about you, but I reaaallyy don’t want to be this girl…. 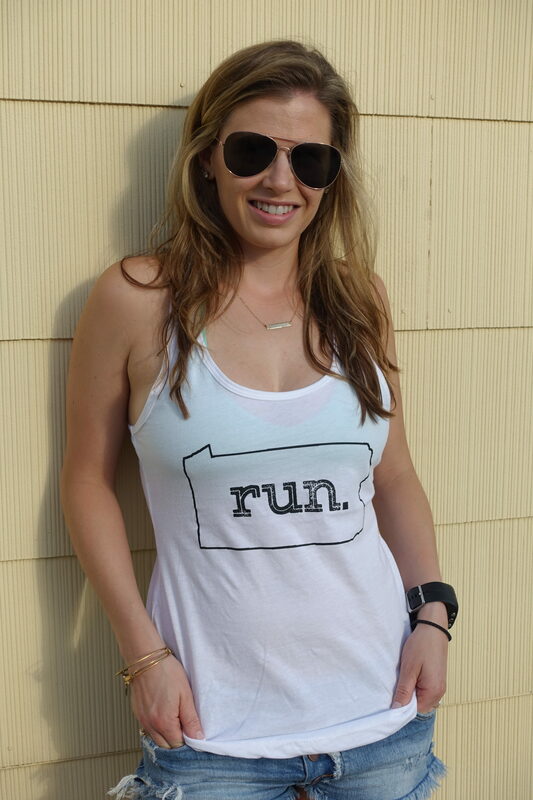 Here are some ways to get in some training without running….and subsequently falling. About a year ago, I bought a Groupon for a subscription to online yoga classes for $8. Even if you only use it once it pays for itself versus going to a studio and paying $16 for a class. The nice thing about yoga at home is you can do it any time you want. So if you want to sip some coffee and watch the snow fall, before working out, go for it! Also, you don’t have to worry about looking cute in your latest Lululemon. Yeah I said it! Now I’m not talking about anything heavy duty here. I mean a snow day is meant to be a relaxing day right? This is actually the perfect opportunity to do what I call “maintenance training.” Pretty much all of the little stuff that is going to help prevent injuries later down the road that runners tend to neglect. 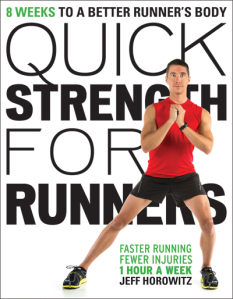 Currently I am doing the workouts (an 8-week training plan) from “Quick Strength for Runners” by Jeff Horowitz. These are simple but effective exercises like squats and push-ups. Oldies but goodies! Like I said, there’s something about a snow day that brings hopes of hot beverages and sitting by the fireplace under a blanket. If you don’t want to work out then guess what? Don’t workout! Remember rest days are a healthy part of your training. Yes, rest is just as important to your training as running is. So tell me, how do you workout on a snow day?